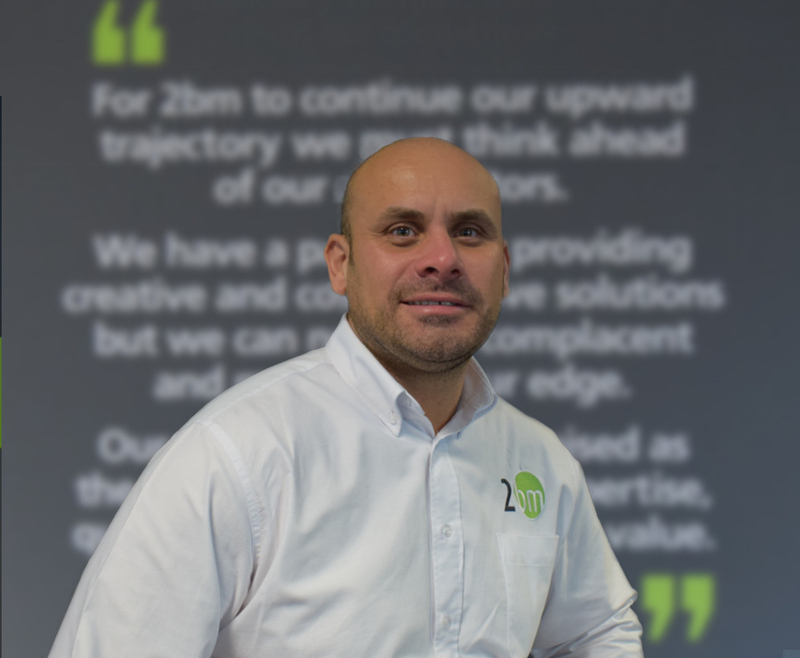 2bm is at the forefront of bespoke design, build, refurbishment and upgrade of server rooms and data centres. We offer creative solutions to the most complex projects. 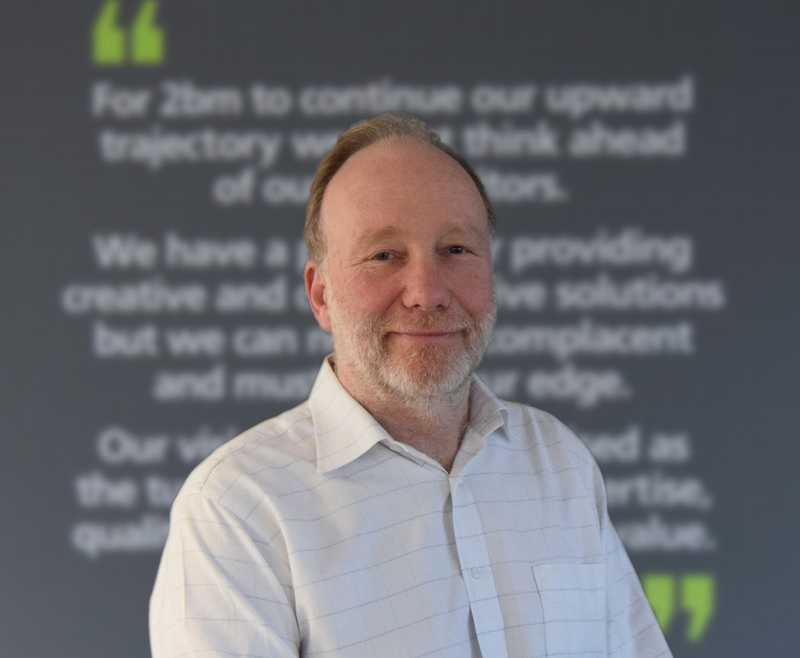 Our experts’ passion for innovation in our industry drives us to be engaged with emerging technologies and use them to achieve the very best results for our clients. 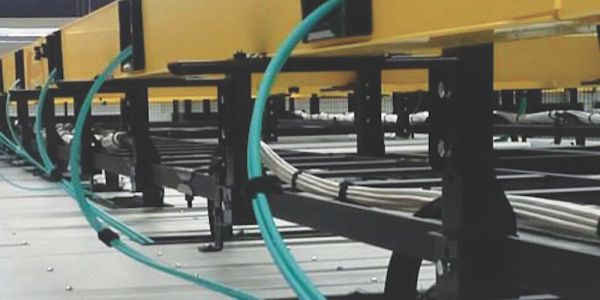 Every data centre is different in terms of its content and environment, so we pay attention to the finest details to make certain of optimum outcomes. 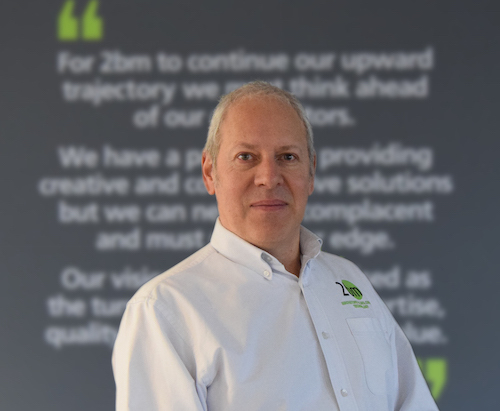 Our team thrive on offering solutions which improve efficiency and reduce running costs and importantly are within budgets. We only recommend an action which is right for your business. 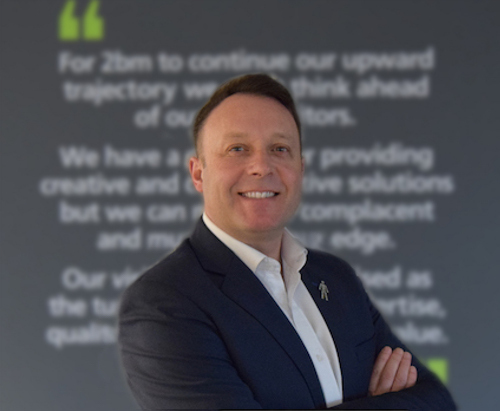 As a Corporate Partner of Data Centre Alliance (DCA), 2bm is part of a community of organisations helping to support and drive key objectives which are paramount to the future development and health of the data centre industry. And we know how important it is not to disrupt your work. We get the job done so you can get on with yours. The European Code of Conduct for Data Centres promotes the use of energy efficient technologies and best practices within the industry. 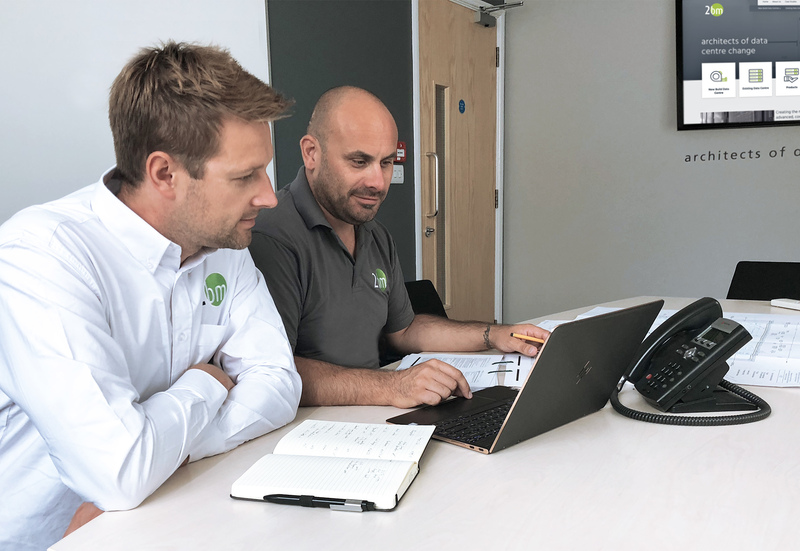 As an endorser of the Code since 2012, 2bm is demonstrating their commitment to environmental responsibility and their organisation’s commitment to energy efficiency within their IT systems. 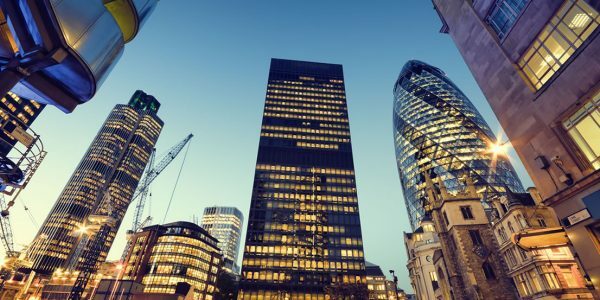 2bm is just one of four EMEA approved CEEDA partners; with three CEEDA approved and trained data centre consultants as part of our team, 2bm is well placed to distribute expert and best practice data centre advice. 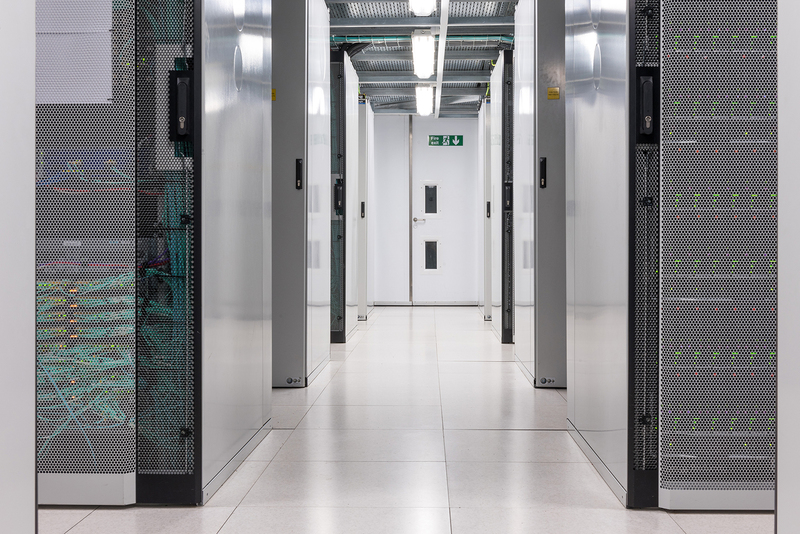 Our work in helping deliver the ARM data centre in Cambridge notably received the first ever CEEDA Gold Award, only to be closely followed by ARM’s NAHPC data centre in Austin, Texas. 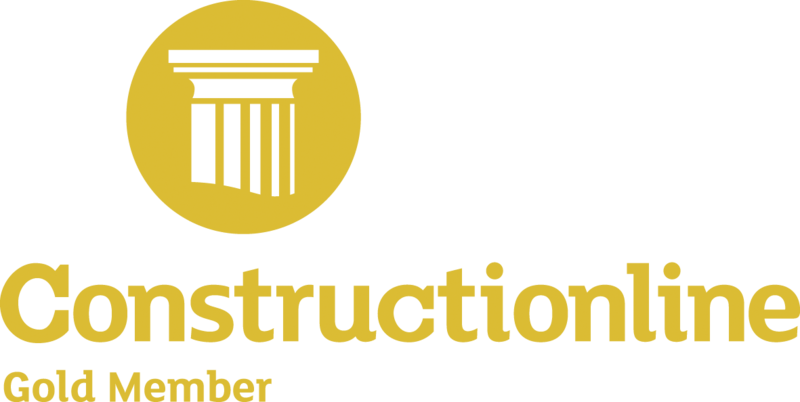 Working closely with Health & Safety Consultant Mike Robinson, MIRM Dip, SHEM, CMIOSH, we have been awarded Constructionline Gold accreditation, which addresses the complexities and the challenges 2bm face today. 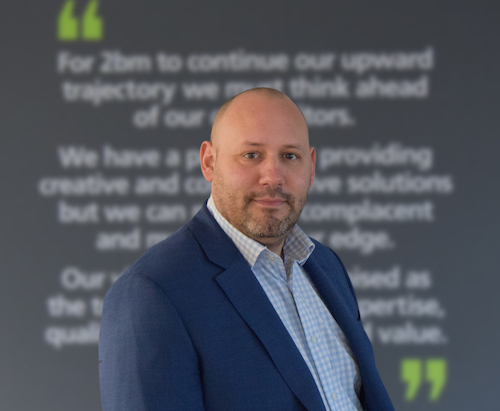 At 2bm we take health and safety very seriously, and by achieving Constructionline Gold Member certification, it provides further reassurance to procurement teams that by working with 2bm they are partnering with an approved and accredited organisation.